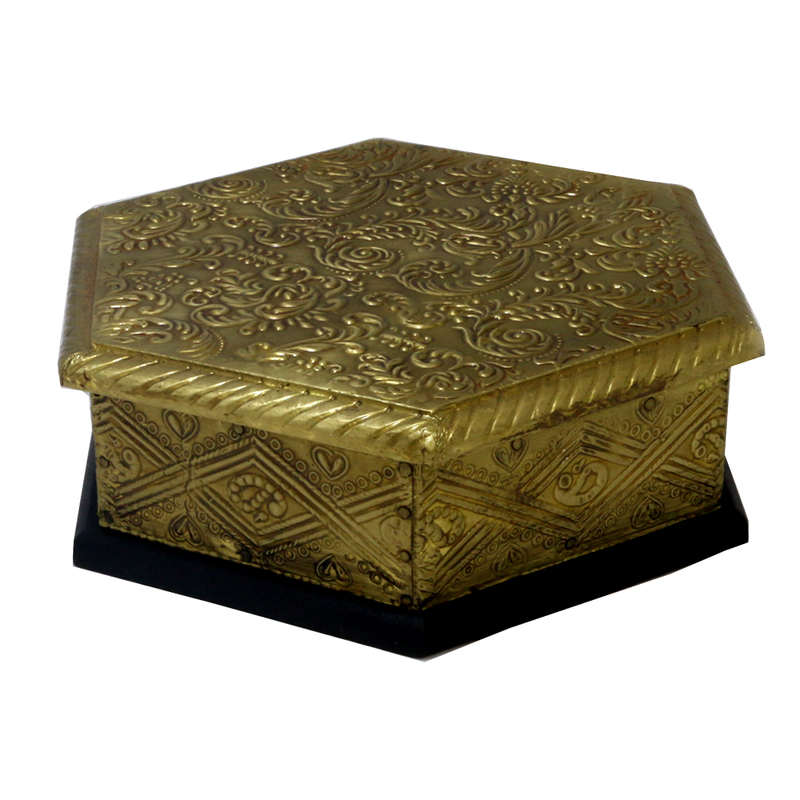 Hexagonal shaped dry fruit box made of supreme quality polished wood. Skin of the box is so flawless and perfectly designed that anybody will fall in love with this in an instant! 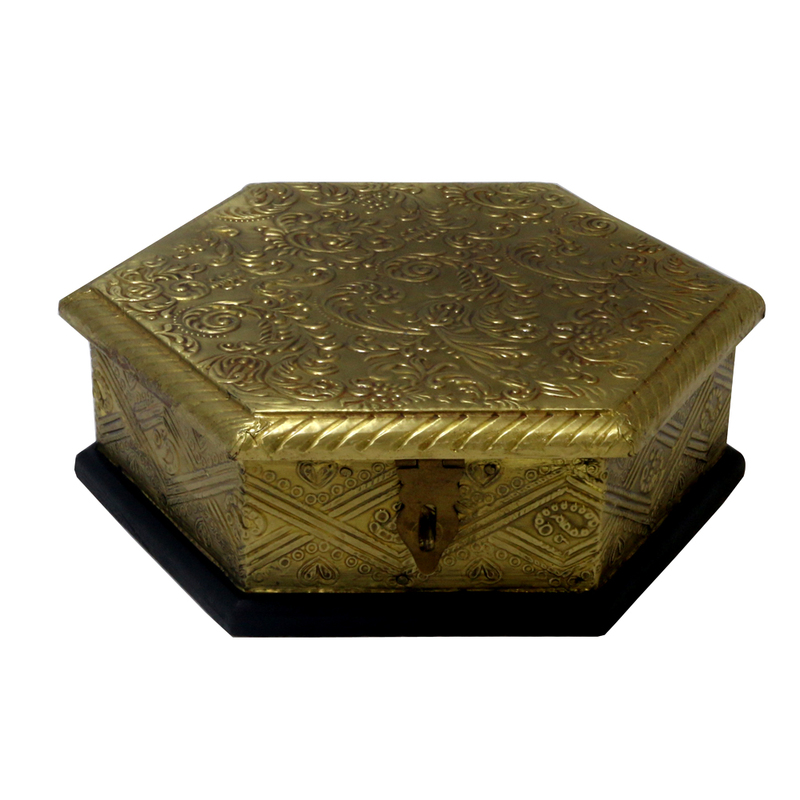 The main attraction of this box is its shape, which is hexagonal. Though the box will look small, but only the user can understand how Read More..spacy and useful this box is for domestic purposes. Apart from its usefulness, it will get full marks if you go by its look and finishing. The best of its category you can say! Show Less..